Why See Mary Chapin Carpenter? 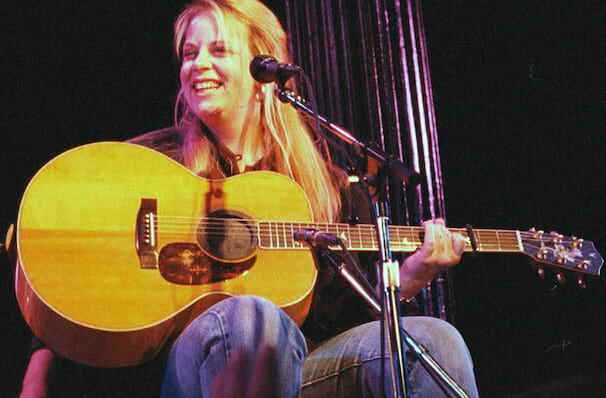 Mary Chapin Carpenter was one of Country's most recognizable voices throughout the 1990s, racking up hits with tracks like Passionate Kisses and Down at the Twist and Shout. She sold millions of records, was named CMA's female vocalist of the year twice and won an unprecedented 4 consecutive Grammys for Best Female Country Vocal Performance, from 1992 to 1995. In recent years, her songwriting has taken a more mature course and she's set herself to tackle current social and political issues, from Hurricane Katrina to September 11. She may no longer be a fixture at the top of the country music charts, but with records like 2012's Ashes and Roses, she's undoubtedly producing the most sophisticated and surefooted music of her career. Following appearances with orchestras across the UK and US, she's embarking on new tour this year. Sound good to you? 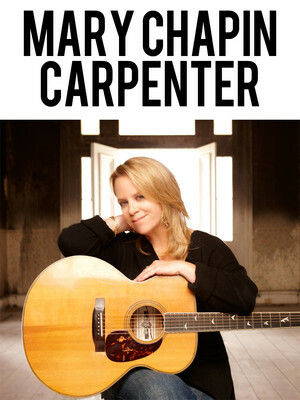 Share this page on social media and let your friends know about Mary Chapin Carpenter at Hoyt Sherman Auditorium. Please note: The term Hoyt Sherman Auditorium and/or Mary Chapin Carpenter as well as all associated graphics, logos, and/or other trademarks, tradenames or copyrights are the property of the Hoyt Sherman Auditorium and/or Mary Chapin Carpenter and are used herein for factual descriptive purposes only. We are in no way associated with or authorized by the Hoyt Sherman Auditorium and/or Mary Chapin Carpenter and neither that entity nor any of its affiliates have licensed or endorsed us to sell tickets, goods and or services in conjunction with their events.